1. December 2018. It was Christmas Day (!) and I was back on the road in China once again to conquer another little corner of this gargantuan country! The beautiful city of Suzhou is famous for two things: It’s gorgeous network of ancient canal streets and for some of the country’s best-preserved age-old gardens. Beautiful Chinese gardens are a bit like temples, once you’ve seen a few hundred they start to lose their magic. 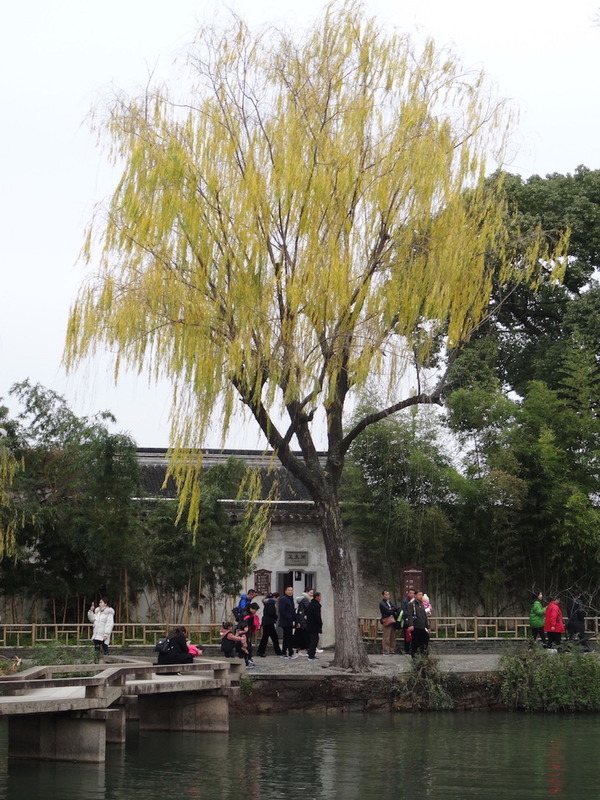 So for Suzhou I decided to limit myself to its biggest hitter, the Humble Administrator’s Garden. Dating back to 1509, this majestic UNESCO site is widely regarded as one of China’s four most beautiful, classical gardens. 2. December 2018. I’m happy to say that Humble Administrator’s Garden did not disappoint! And with December being very much the off-season, it was great that I could stop and breathe everything in without feeling the urge to commit murder. Not that all the usual behavior wasn’t evident, it was of course! But this time I was able to remove myself from it. 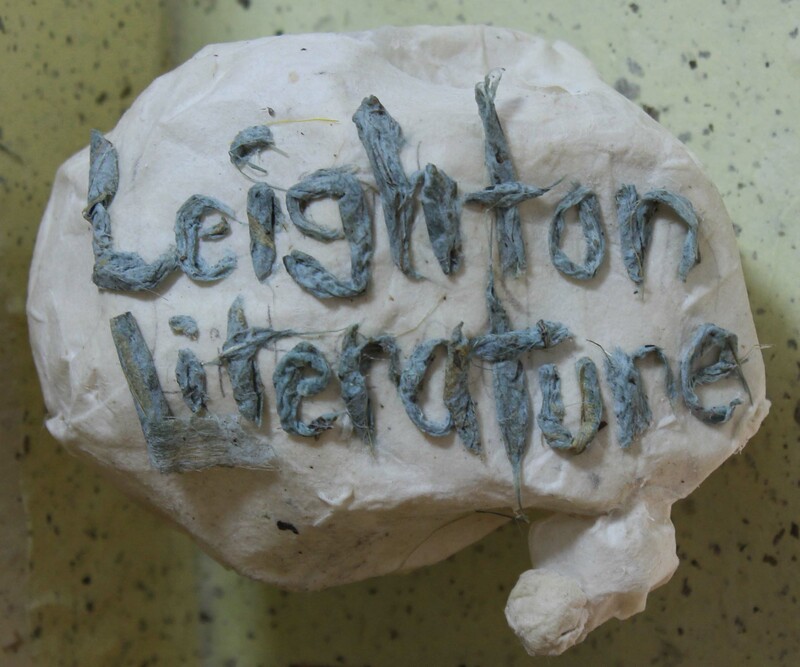 So it was bye bye shouting idiot on phone… see you later man spitting on ancient tree… so long littering, ignoramus. 3. December 2018. Humble Administrator’s Garden really is an impossibly beautiful space with pavilions, bridges, hillocks, bamboo groves, rockeries, water features, teahouses and a museum or two for good measure. The wintry vibe did much to help my ever-increasing festive mood with a fresh chill in the air and the reflections of wonderfully skeletal trees in the pond. 4. December 2018. 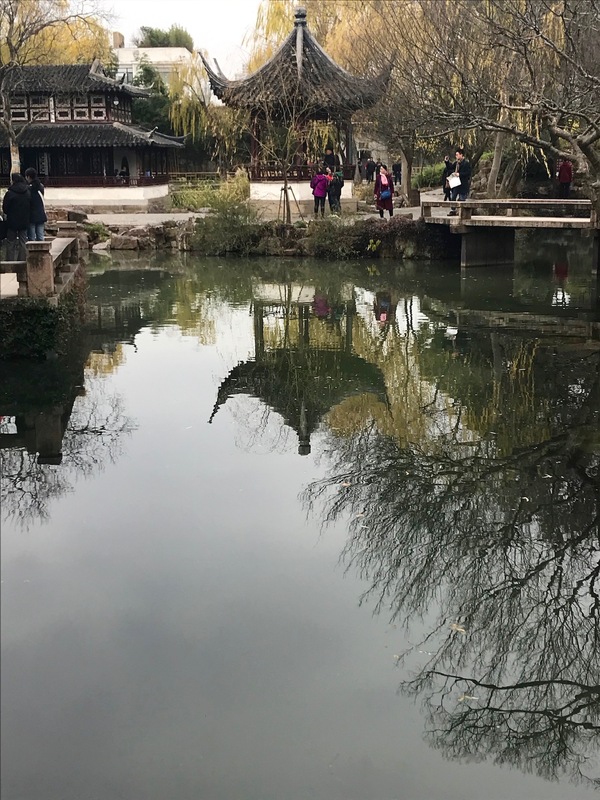 Humble Administrator’s Garden was initially built as the private space of a soon-to-be-retired governmental worker, Wang Xianchen. He was said to have been seeking a humble life of gardening, reading and walking in nature. And so the garden was named as such! 5. December 2018. 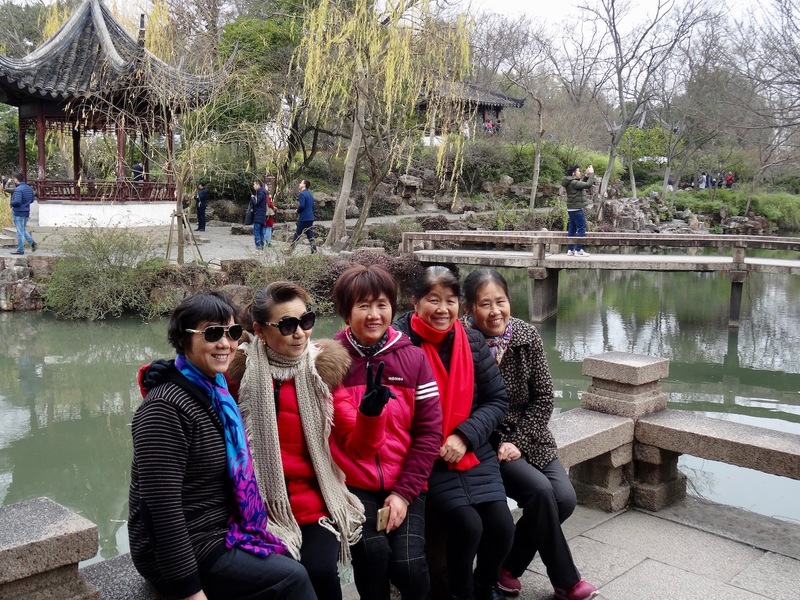 Humble Administrator’s Garden is located at 178 Dongbei Street, next to Suzhou Museum. Open daily from 07:30-17:00, entrance tickets are 90RMB (£10.30/€11.45/$13) and they accept cash only. I spent a solid two hours strolling around and found the place so charming I decided to extend this location to a two-parter. 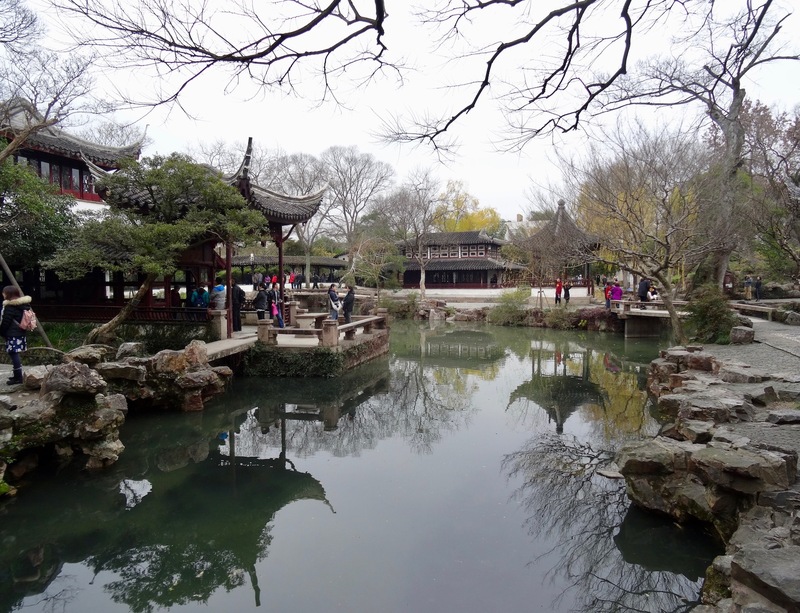 So why not check out my article: Humble Administrator’s Garden Part II.